Since its debut at the New York International Auto Show in March, the 2014 Jeep Cherokee has been drawing the attention of experts in the automotive industry. And it’s finally on its way to the Rothrock Jeep dealership in the Lehigh Valley! The all-new 2014 Jeep Cherokee features a progressive exterior and sculpted interior design as well as over 70 available advanced safety and security features. As if that isn’t enough, the new Cherokee offer benchmark capability, up to 31 mpg fuel economy, and world-class on-road driving dynamics. The 2014 Cherokee is the first Chrysler Group vehicle to offer ParkSense Parallel/Perpendicular Park Assist, which guides the driver into parking spaces by using ultrasonic sensors, and the new 3.2-liter Pentastar V6 engine. It is also the first SUV to come with a nine-speed automatic transmission. Additionally, the new Jeep Cherokee features the latest technology including a full-color seven-inch reconfigurable TFT instrument cluster, an 8.4-inch color touchscreen Uconnect media center, and Uconnect Access Via Mobile. 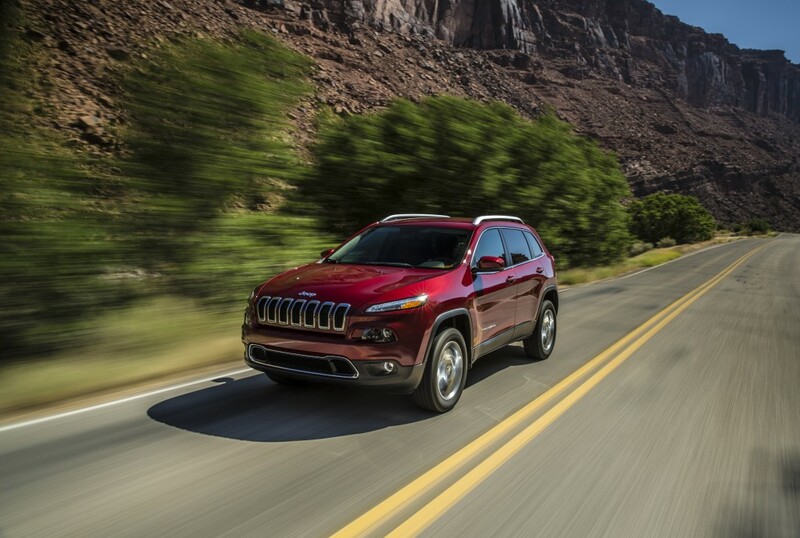 Contact Rothrock Jeep to be the first to test drive the all-new 2014 Jeep Cherokee!